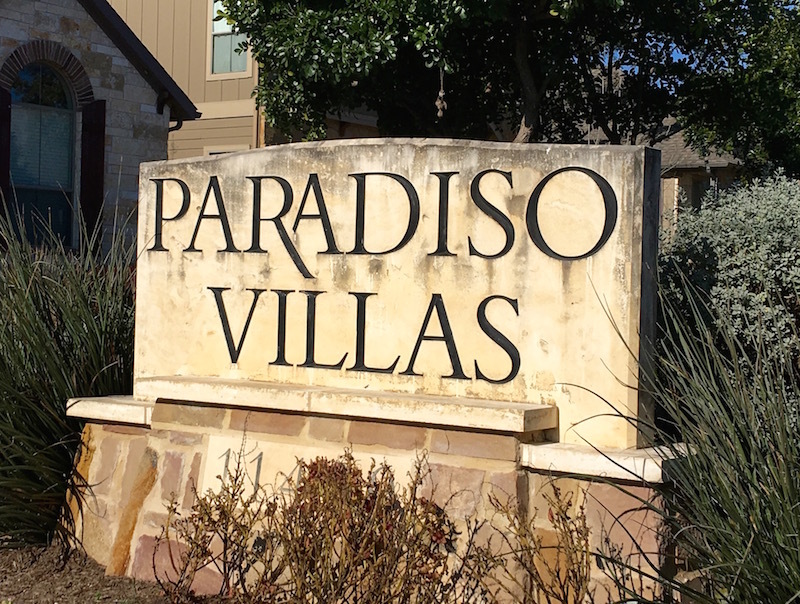 Paradiso Villas is a small enclave of condos near the sought after Brushy Creek area of Cedar Park. 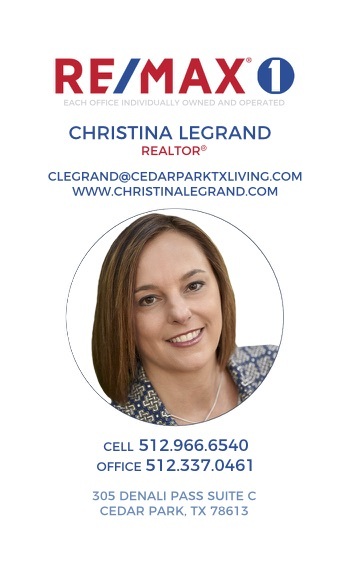 This is a perfect lock-and-leave community for those looking for a low maintenance lifestyle. Some of the units are detached and some are attached in cluster buildings. 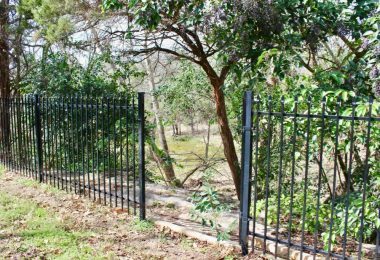 Paradiso Villas is walking distance to Brushy Creek Lake Park where you can access the Cedar Park Bike Trail. 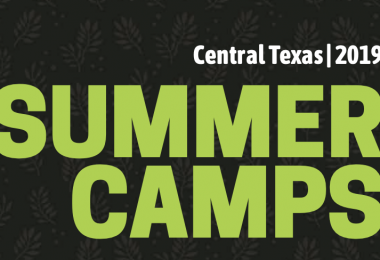 The Brushy Creek park system is the crown jewel of Cedar Park with numerous parks connected through a trail system. 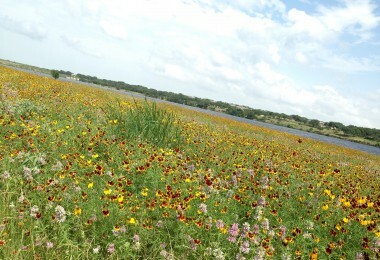 It’s one of the Best Places to View Wildflowers in Cedar Park is there too! 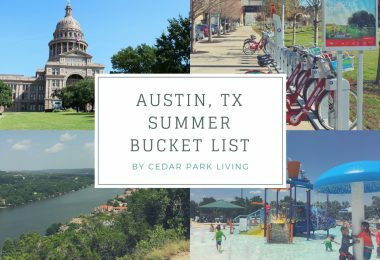 The neighborhood also has a nice community pool to enjoy on hot TX summer days. 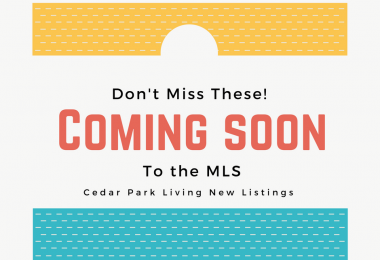 Enjoy the amenities and low maintenance homes without all the hassles of home and pool ownership.